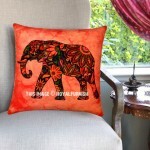 Decorating with pillows is great and easy way to create absolutely new ambiance. 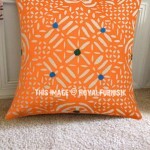 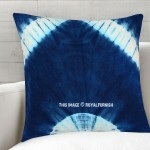 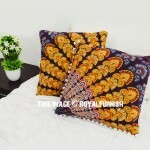 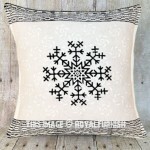 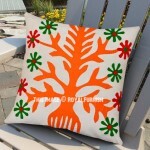 At Royal Furnish, we have wide range of boho colorful pillow covers in all shapes and sizes. 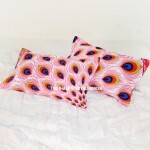 Rectangular pillows are widely used worldwide. 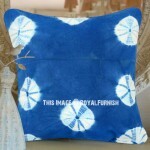 But it has been difficult to find an appropriate bohemian look rectangular pillows online. 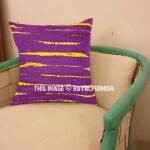 Rectangular pillows are long enough and give cozy touch for daybeds, benches and they will match with your bedroom bedding as well. 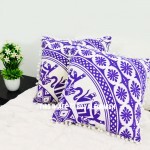 To give instant makeover, You are supposed to redesign room interior with Indian pillows and arrange them in a line to spruce up any space.